Jonathan was hired by the Sanborn Regional School District in 1999 as a fifth grade teacher. Jon worked as a fifth grade teacher for six years before pursuing administration. 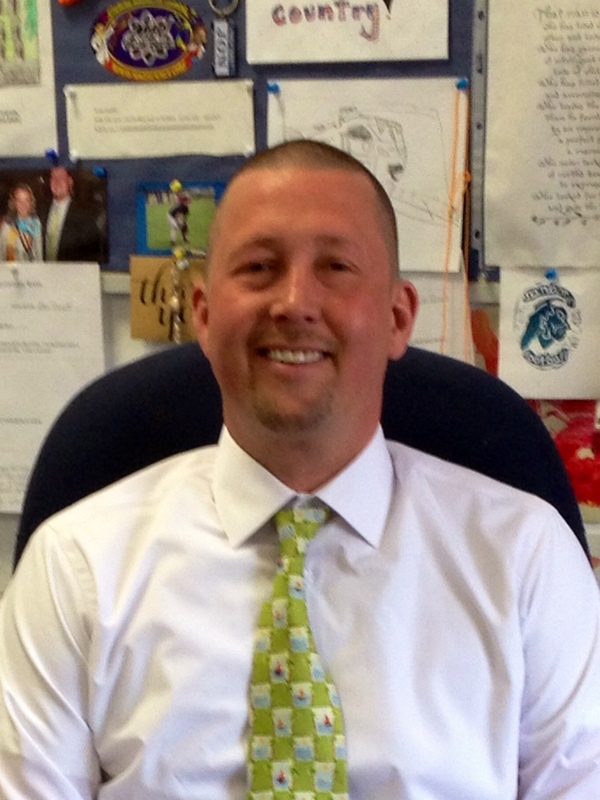 In 2005, Jonathan assumed the role of the assistant principal and special education coordinator for Memorial School. Upon his predecessor’s retirement in 2008, Jon was hired as the Principal of Memorial School. Jon lives with his wife Stephanie and three young children on the Seacoast of New Hampshire. After serving as a sergeant for three years in the United States Army Honor Guard in the Presidential Salute Battery, Jon received a BA in History (’98) and M. Ed. in Elementary Education (’99) from the University of New Hampshire. Jonathan has also attained his Ed. S. in Educational Administration and Supervision (’10), and holds Elementary Education, Principal, and Superintendent certification in the State of New Hampshire. Loved your post about another “brick in the wall.” My school is embarking on the same journey to enhance our students’ writing skills. I’m inspired by the work you’ve done. Is there a particular book by Lucy Calkins that guided you team?